Your vehicle’s transmission is tasked with keeping your engine running smoothly, properly distributing power to various components in a perfectly-synced manner. –	Noises when shifting gears. Any noise – rattles, hums, clunks, etc. – coming from your engine should be worrisome. Grinding sounds are the one to really be concerned with in terms of your transmission though. If you hear these types of noises when you shift gears be sure to have your transmission inspected ASAP. –	Leaking fluid. Your transmission’s fluid enables all of its moving parts to run smoothly and maintain an optimal temperature. If a green or red puddle appears beneath your vehicle, it’s most likely the result of a leaky transmission and you should head to a garage immediately. –	Check engine light. If your transmission is having a major issue, your check engine light will be activated to let you know you need to act soon. Heed this warning! –	Burning fluid. When it burns, transmission fluid tends to have a sweetish smell. 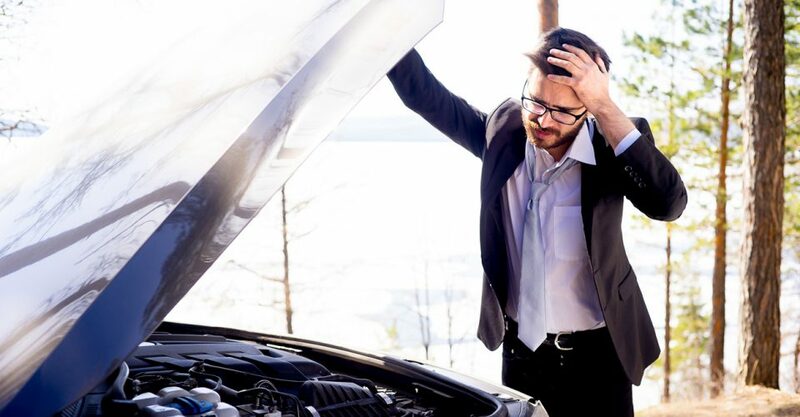 If your engine or transmission begins to overheat, this will usually be an early warning sign. –	Problems with shifting/slipping gears. If sudden downshifts, gear slips or difficulty in shifting from one gear to another become a regular occurrence, your transmission is likely in need of attention. If one or more of these symptoms begin to appear in your vehicle, give us a call at 620.654.3445 or swing by our shop in Galva. Our ASE-certified technicians are able to answer any questions or concerns you have regarding your transmission’s health!